What do Donald Glover’s Atlanta and Roseanne Barr’s Lanford have in common? At first glance, not a whole lot. Glover’s FX show, “Atlanta,” is a slice of black American life, the story of a group of friends and some family trying to make it in the titular city’s hip-hop world at the same time they’re trying to make it in, well, the world. Barr’s ABC show “Roseanne,” recently rebooted its depiction of white working-class struggles as personified by the fictional Conner family somewhere outside Chicago. Barr kicked off the show this spring with a bang. Both her real self and fictional self are strong supporters of President Donald Trump. It was as if Barr was refashioning herself as a latter-day Archie Bunker, with the caveat that the actor playing Bunker in Norman Lear’s groundbreaking series, Carroll O’Connor, was a die-hard liberal in the manner of Lear himself. So what connects these two seemingly disparate series, both of which wrapped their current seasons this month? They both show an acute sensitivity to the anxieties of what could be described as the “Desperate Class,” people who are trying their damnedest and it’s just simply not working out. In addition to his work on the Emmy-winning “Atlanta” and his upcoming star turn as the young Lando Calrissian in the new “Solo: A Star Wars Story,” Glover dropped an already iconic song and video “This is America,” as the Grammy-winning hip-hop singer Childish Gambino. 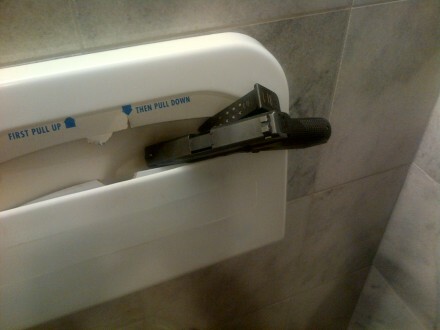 It just happens to be about the issue that the United States grapples with like no other country, gun violence. 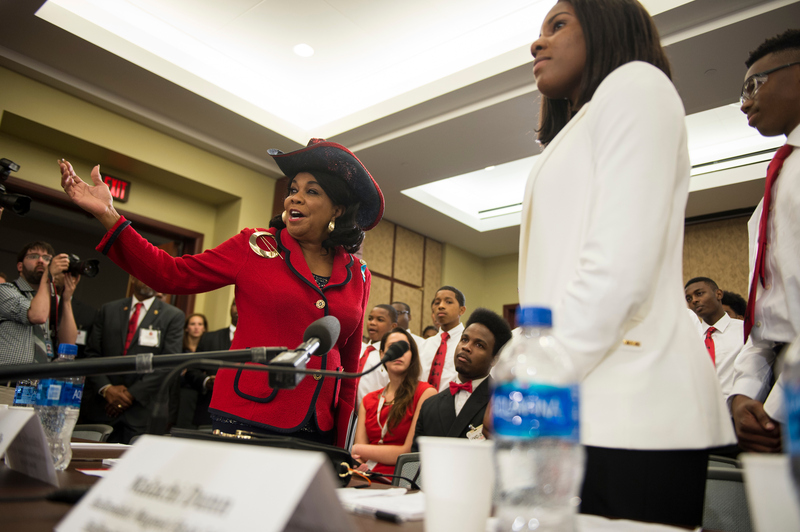 As a matter of fact, members of Congress welcomed to the Capitol on Wednesday students who have been victims or affected by gun violence, part of a Gun Violence Prevention Task Force panel meeting. It’s likely that gun violence will still be discussed come the midterm elections, a point our own columnist Patricia Murphy, she of Atlanta herself, makes in her latest offering for Roll Call: Moms, Guns and 2018. Murphy writes: “With every school shooting that has happened recently, and then faded into the pile of the ones before it, Washington has seemed more and more resigned that nothing can be done to stop the next one. Doing something before the midterms? Don’t be crazy. What’s more basic than the price of gasoline when figuring out a budget? Democrats were hoping to capitalize on the recent spike in gas prices by returning to a tried-and-true location: Congressional Exxon, the gas station with even more expensive gas than normal. 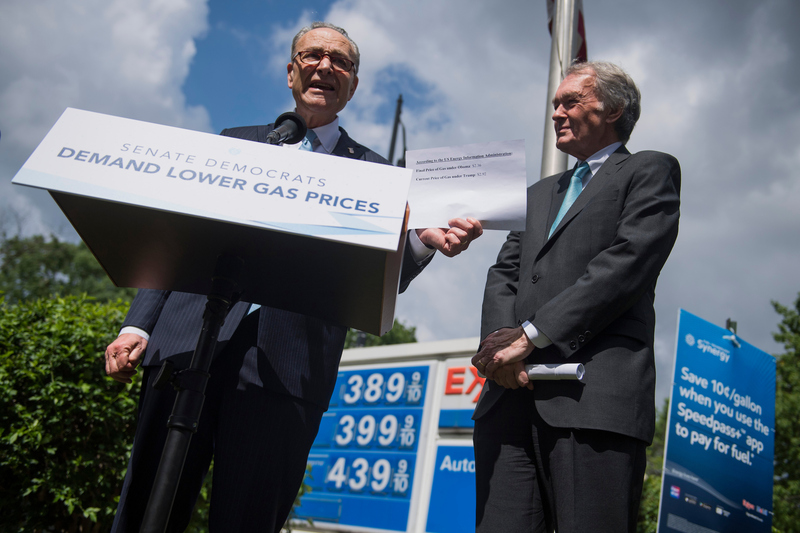 Trekking to Congressional Exxon to blame a political enemy of choice is a familiar tactic, as Roll Call’s Niels Lesniewski recounts about the event: Memorial Day Means a Gas Price Event at Congressional Exxon.